and you saw people jogging. The best exercise partner with both texture and functions! 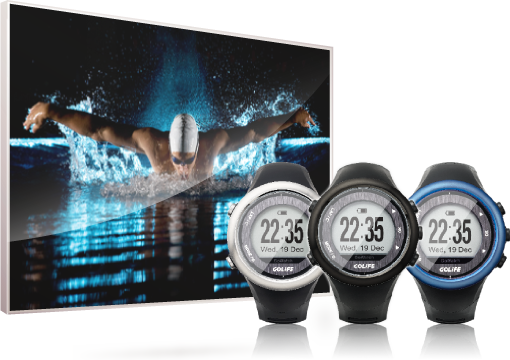 Stylish texture, precise positioning, robust and waterproof and long battery life. 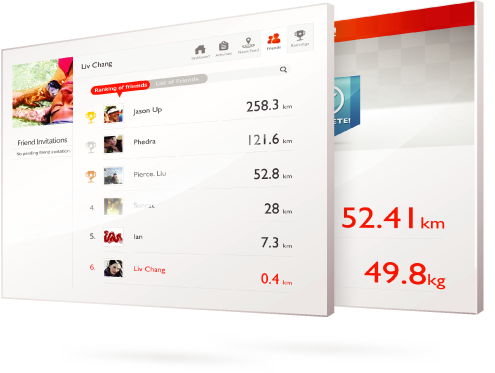 Track your exercise time, distance, heartbeat and calories burnt. Embeded virtual partner and alternate training functions help you to reach your goals more easily. 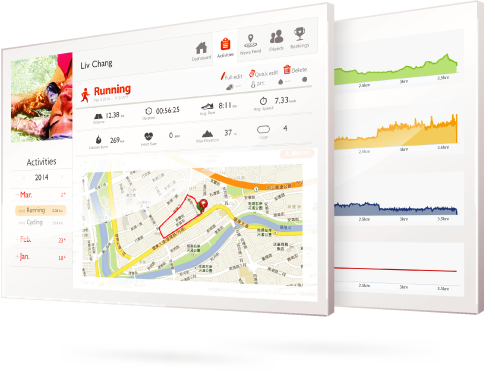 Keep records of exercise data including time, distance, track and heart rate, along with pace and diagrams for review and analysis. In addition, you can post photos and comments to enrich records. 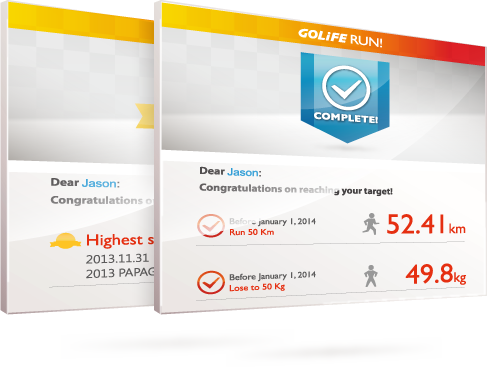 You may set up multiple goals, in terms of time span and target numbers, on the GOLiFE RUN website. The GOLiFE RUN generates growth curves based on the values you enter everyday. Goals you can set up now are: Weight Loss, Achieve a Distance, Achieve Cumulative Distance and Finish a Race. You may filter and rank friends by types, dates, number of log entries and total distance of exercises in your friend billboard to cheer up and encourage friends. Upload data contained in watch to GOLiFE RUN website for activity and analysis diagram review.